Monday’s Must Have: A Tulle La La Subscription- An absolute must have for any bride! We love a great subscription box and we absolutely LOVE the Tulle La La deluxe subscription box for brides to be! 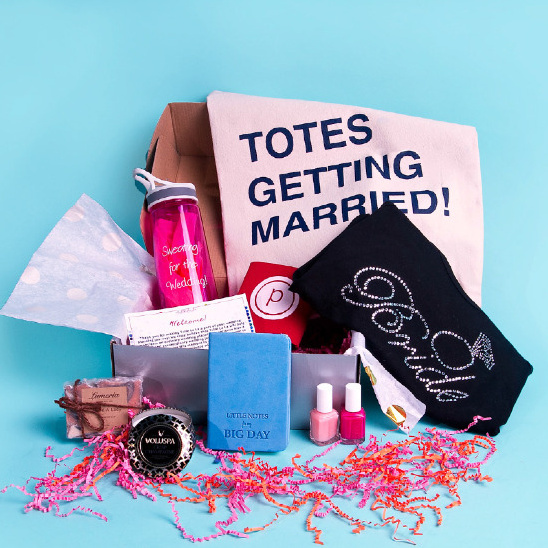 Each month a "tulle" box filled with themed top notch curated gifts and expert advice will arrive at your doorstep to guide you through your journey to your big day. Such an awesome way to help brides really enjoy and indulge in this special moment! Want an unforgettable journey from "Yes" to "I Do"? Click here.